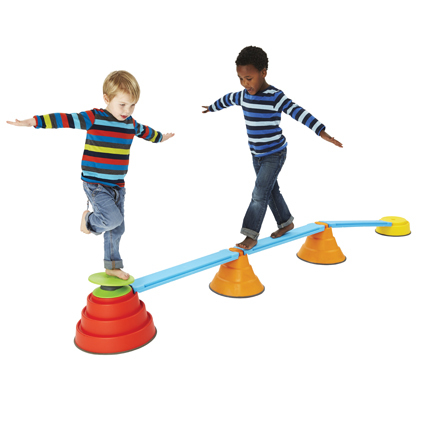 This is a new element for the Build N Balance set – allowing children to build long straight ‘bridges’. The bridges are narrow so that the level of difficulty is increased and the children do not have the option of taking a break – unlike when they cross to the wider red tops. 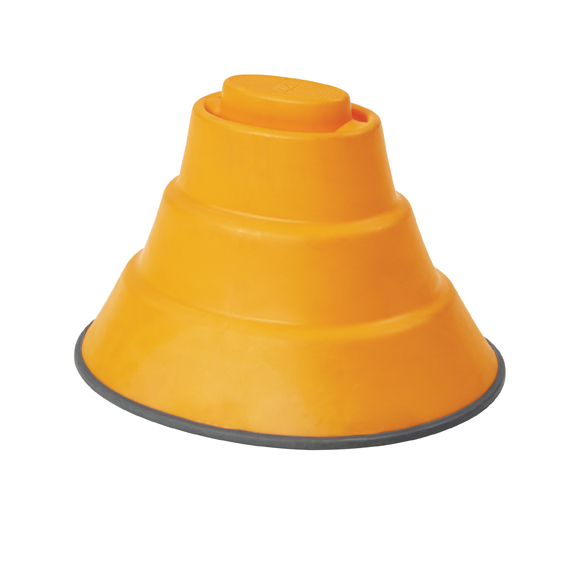 Made of plastic with non-slip artificial rubber edges (to be used in conjunction with Build N’ Balance Planks – item code 2222).